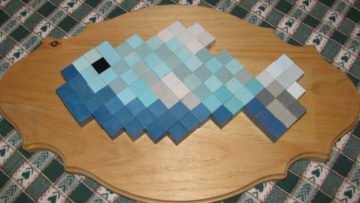 Today I have a video about how to make a Minecraft fish plaque, the video is made my iHasCupquake. 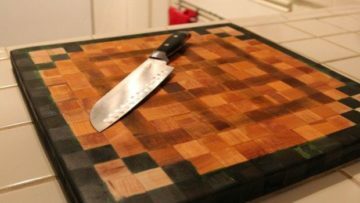 Hello, today I have an amazing video about how to make a super cool Minecraft cutting board by iHasCupquake. 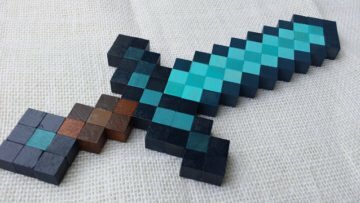 Today I found this amazing video of how to make a cool wooden diamond sword. 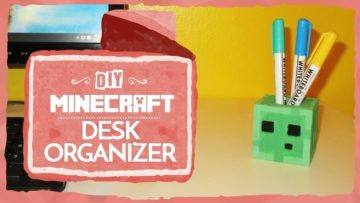 This video is made by iHasCupquake.